Share Test-Taking Tips with Microsoft Sway! | Teacher Geek is Chic! 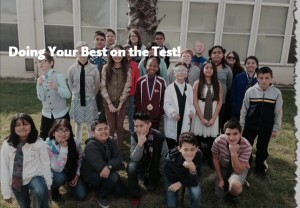 Read how we turned Test-Taking into a great Project-Based Learning Experience HERE!